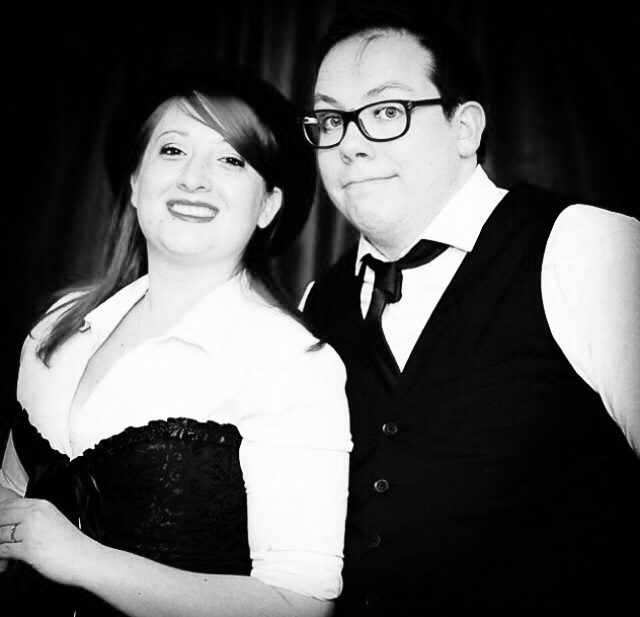 We are a London based Bartending couple, creating, educating and telling the world about it. He specialises in the classic cocktails and spirit history with a fondness for Rum while I’m more of a crazy “what happens if I do this” kinda gal with a soft spot for Whisky. We plan to post delicious cocktail recipes, ideas and just general bartending things.